It’s time to talk books! 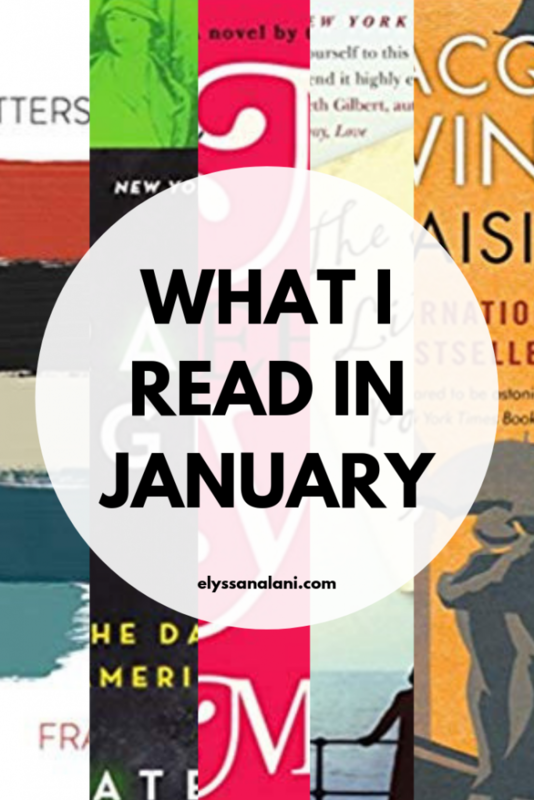 Specifically what I read in January. My goal for the month was to complete 5 books and I have done just that! I will say that the only reason I was able to read that many books was because I listened to them on audio. But hey, reading is reading and I’ll take it! My husband and I listened to this one together. When I tell you that this book came into our lives at just the right time, I mean for real, the right time! This book was super thought provoking and challenging. Chan asks you to reconsider what you think church is in light of how Jesus wants the Church to function. 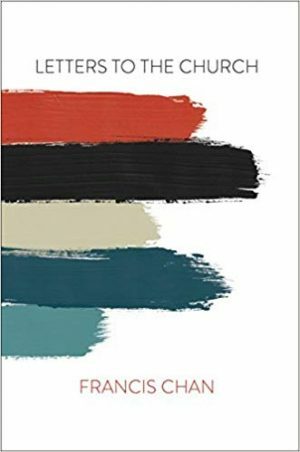 It made me think about all the things that we take for granted in American church culture. And even though there are probably even more congregational cultures than there are denominations, I think that Jesus meant for every church who claimed to follow the Word should exemplify when Christ counted as of utmost importance and that was sharing truth, making disciples, and showing the world what real love looks like, no matter the cost. I highly, highly recommend this book! You won’t think about church the same after you’re done. We’re planning on getting hard copies and going through again with highlighters and pens! I think this book had been sitting in my TBR for a bit and I went back and forth about whether I really wanted to read it or not. But it became available on Libby so I decided to give it a shot. I don’t even know where to begin with this book. 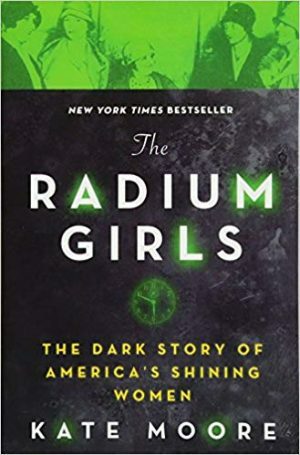 It’s the story of the women who were hired as dial painters at radium studios and how their exposure to radium effected their lives. It’s also the story of the battle that was fought for workers rights as a result. It was incredibly interesting and so very sad. I just listened as this story of these unfortunate women unfolded. And all I could think was, ‘I can’t believe we were so stupid! How could people be this stupid and greedy!?’. It reminded me that there are people in history who have paid high prices for things I take for granted. Many of the rights I have as a consumer and employee didn’t exist at one point. And while the workplace and marketplace are still riddled with injustices, they are a heck of a lot better than what they were once upon a time. The women in this story are owed much for that. To be honest, I wouldn’t have made it through if I were reading the physical book. I’m that way with historical non-fiction. Audio made it a lot easier to get through the heavy subject matter. But man, oh man, I am glad I read it. It made me realize that I need to read more historical non-fiction and explore stories that I’m not familiar with. After the darkness of The Radium Girls, I decided I needed something much lighter. 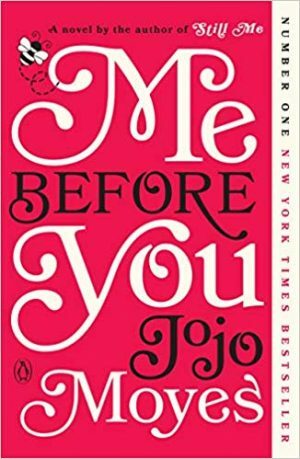 So, again, being available on Libby, I went for Me Before You. I should’ve known better. I’ve not seen the movie (wanted to read the book first) but I’d seen the trailer and read people’s comments about it. I knew enough to know that it was a sad story, maybe even tragic. I was not prepared. I enjoyed the character development and witty writing, all the while knowing that something was going to happen and I was going to need tissue. And then it happened. Oh. My. Goodness. I cried. Oh I cried. The questions the story posed were gut wrenching and I’m not sure I have answers to them yet. But I think Moyes handled it with care. Well done. There was a bit more language than I liked but I stuck with it (not something I always do). If you’re not opposed to a story that will make your heart ache, I recommend this one. As for the second and third installments, I think I’m going to wait a month or two to pick up the story :). Okay, so I have to start off by saying that I think I did this book an injustice by listening to this on audiobook. Like Me Before You, I wanted to read the book before watching the movie. I should have read the physical book because I was a bit distracted as I was listening. 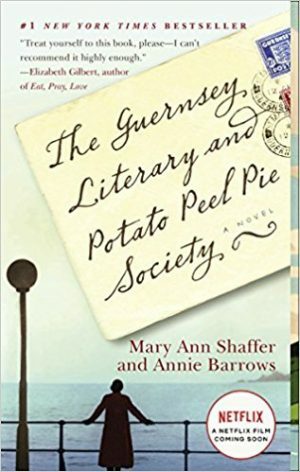 This post WWII story is told through a series of letters between members of a literary society on the island of Guernsey and Juliet, a young writer who is looking for the subject of her next book. The people of Guernsey tell Juliet the stories of their experiences being occupied by the Germans. Her love for these people grows and she ends up taking a trip to visit. I’ll leave it there and not spoil it :). It’s definitely a story for book lovers. What I did like about the recorded version was that they used different voices for the different characters which was a great touch. I love detective and investigator stories. I have a long standing love affair with Old Time Radio Detective shows and I do love a good strong female character. So the premiss of this book intrigued me. 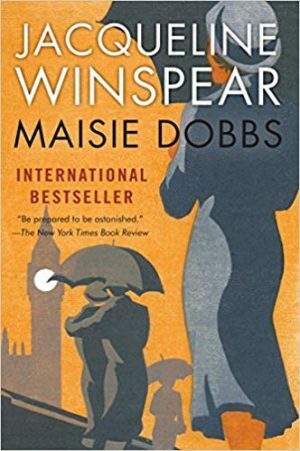 Maisie Dobbs is a private investigator setting up shop 10 years after the end of the Great War. The story follows her on her first cases and is intertwined with remembrances of her time as a nurse in France during the war. And as fate would have it, her past and her present cross paths in a way she never expected. If you don’t have a go to for listening to audiobooks, check out the free Libby App to listen to audiobooks through your library system. And of course, there’s my favorite – Audible. 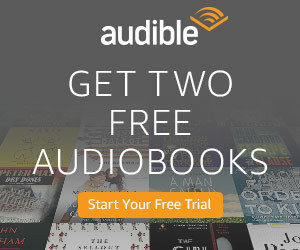 If you don’t have an account, you can sign up now and get 2 audiobooks free! Click below! I plan to do a book report post and video every month so stay tuned!